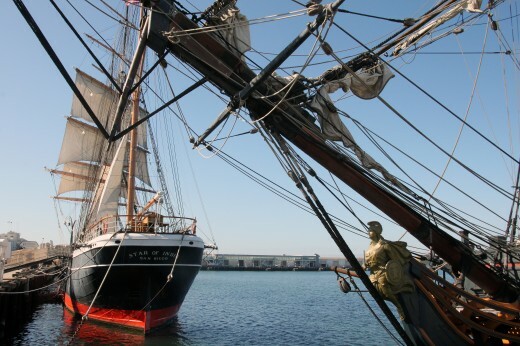 This entry was posted in Outdoor Adventures, San Diego Events and tagged downtown, east county, festival, free, live music, music, san diego bay, sand castle by Suzzanne. Bookmark the permalink. 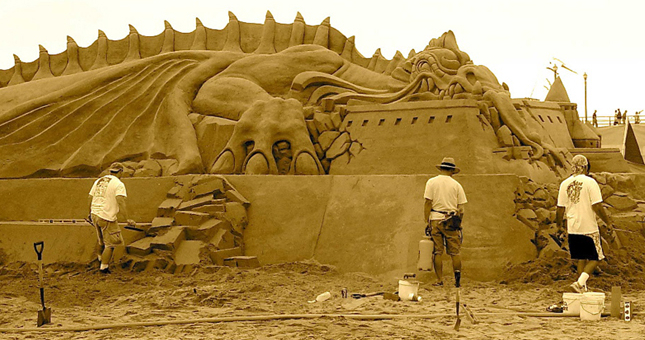 That sand sculpture is really big! How many days did they make this? And how many person did contribute in making this huge sand sculpture?